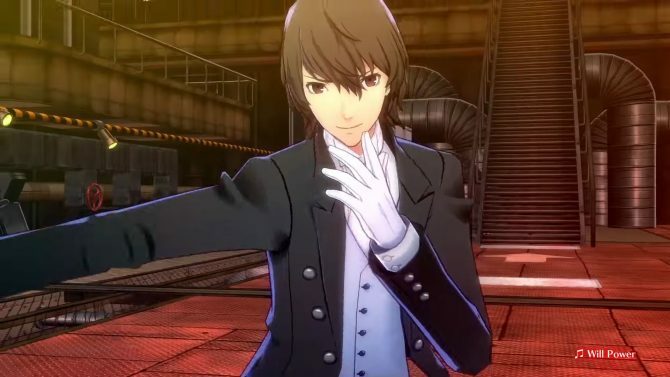 Today Atlus shared two new character trailers for its upcoming twin rhythm games Persona 5 Dancing Star Night and Persona 3 Dancing Moon Night. 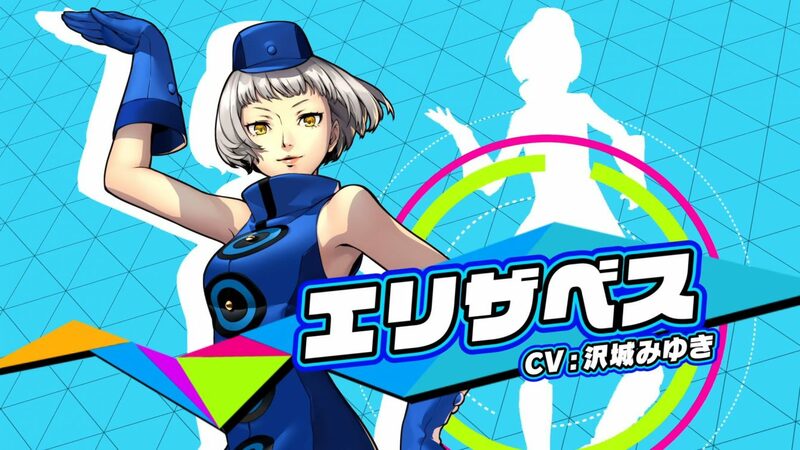 This time around the videos are all about your friendly neighborhood velvet room staff, including Justine and Caroline from Persona 5, and Elizabeth from Persona 3. As usual, they get to show their move and drop some witty banter as fanservice. If you want to see how they dance, you can check out the trailers below. If you want to see more about the game, you can enjoy some TV commercials from last week, alongside another recent trailer. 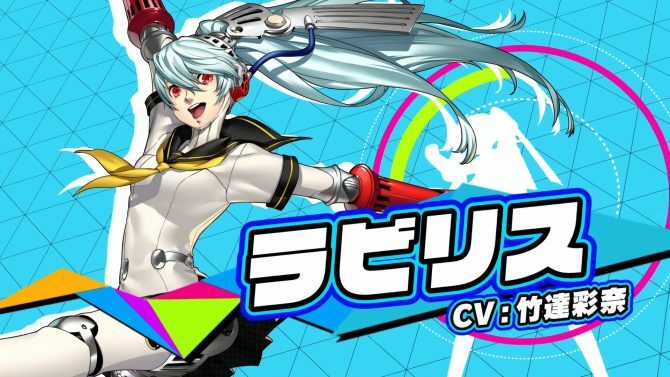 You can also watch the previous videos of the same character series, featuring Morgana and Akihiko Sanada, two more starring Mitsuru and Yusuke, another pair showing Futaba Sakura and Fuuka Yamagishi, and the fourth couple with Haru Okumura and Ken Amada. 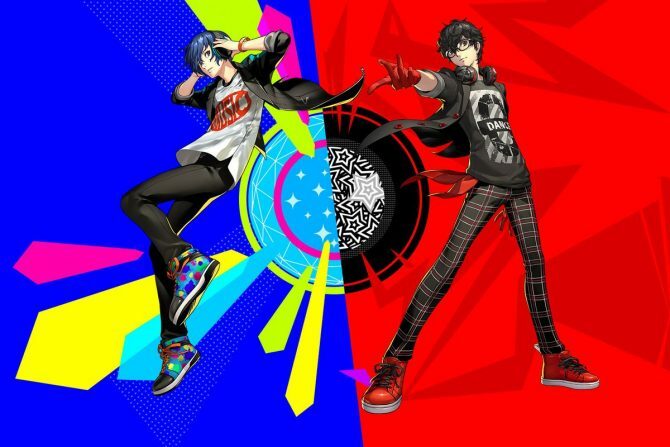 Both Persona 5 Dancing Star Night and Persona 3 Dancing Moon Night will release on the same day in Japan on May 24, 2018 for PS4 and PS Vita. 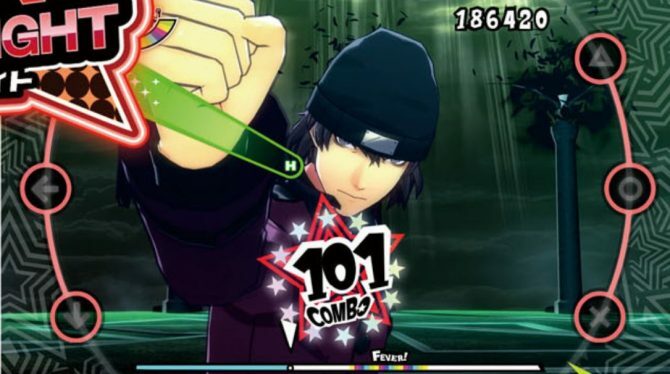 A western release has not been announced yet, so we have to wait for Atlus to wake up on this one. Hopefully, they won’t take too long.